In 2016/2017 academic year, the DCU Media Production Society chose the Peter McVerry Trust as the charity to support during the 24 Hour Broadcast. 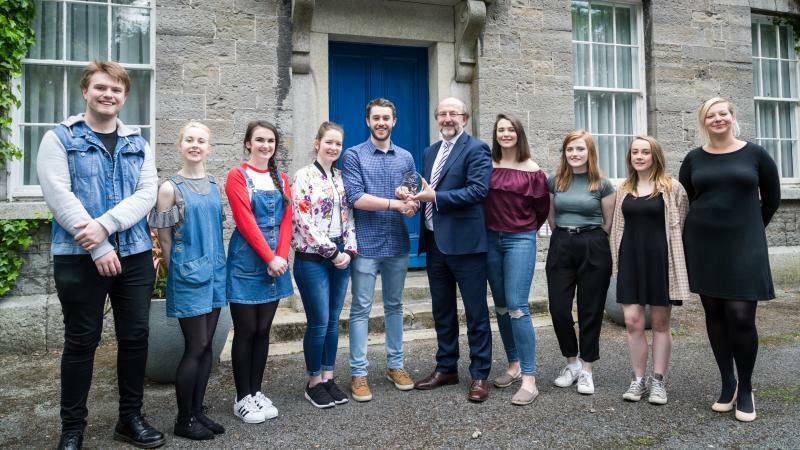 Over 100 DCU students were involved in the two-month preparation for the programme creating 44 different TV shows to create 24 hours’ worth of live content to allow raising funds for the charity. Preparation and planning for the broadcast involved members of the Society visiting a homeless shelter run by the Peter McVerry Trust to promote understanding and reflection on the issues of homelessness. The broadcast, which included a video testimonial from a current DCU student who experienced homelessness, raised awareness about the issues among the wider DCU student community and helped break down the stigma surrounding homelessness through an effective public relations campaign. MPS members had an opportunity not only to develop their media production skills, but also engaged with an external community partner to make real impact and raising over €10,000 during the 24 Hour Broadcast. 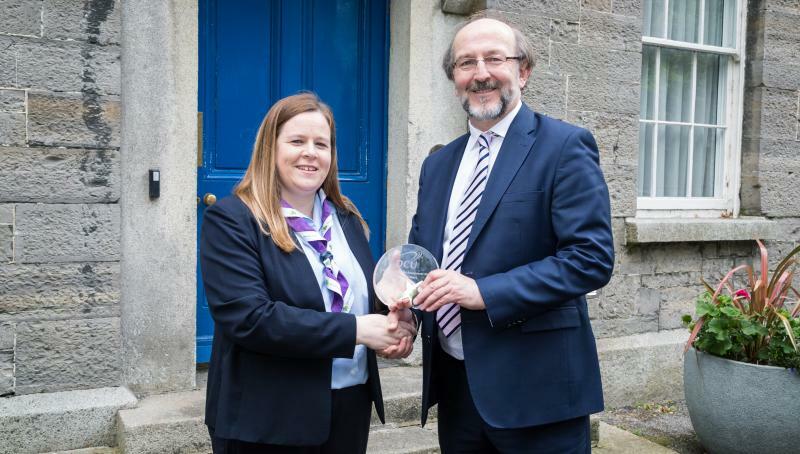 Helen Concannon was elected to the position of Chief Commissioner of the Irish Girls Guides - the largest female only youth organisation in Ireland with a membership of over 12,000 girls and women - four years ago. 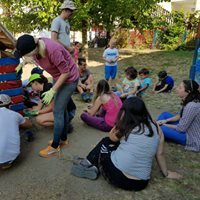 In this volunteer role she is the Chairperson of the Board of Directors of the Irish Girl Guides leading the Board of twenty members, representing the organisation at national and international levels and ensuring the organisation helps girls and young women develop to their full potential in Ireland. As Chairperson she leads the strategic development of the organisation and has responsibility for the twenty members of staff employed by the organisation to support its members. 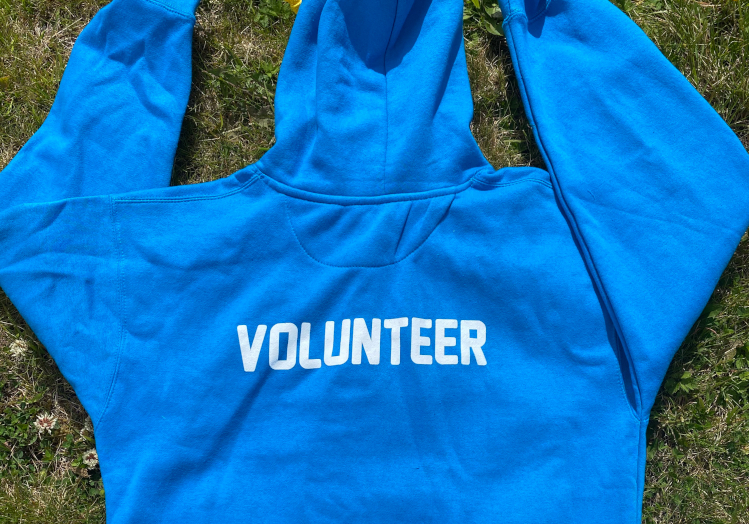 Through her leadership the Irish Girl Guides has recently developed a 4-strand plan that will help the organisation remain dynamic and relevant and continue to build on its 107-year history responding to the needs of the young women of Ireland today and into the future. DCU Students’ Union Vice –President for Engagement and Development, Eimear Maguire, added that “Students engage with society in many different ways. During their time at the university they engage with a wide range of social, cultural, international and personal interest issues. They are a key driver of DCU’s engagement mission”. Head of Civic Engagement at DCU, Professor Ronnie Munck highlighted the increased level of entrants to the awards scheme and attendance at the events.